 CoreScreening provides completely customizable screening services for churches and non-profits in all 50 states. We create a cost-effective, comprehensive screening program for your volunteers that reduces risks and helps you maintain a safe environment. Using our online platform, your volunteers can directly control the order submission process while you are able to choose the screening services that are included in their background checks. Your organization will have 24/7 access to our volunteer screening services and we will work with you to tailor your screening program based on their tasks as well as the people they will be working with. We can also custom tailor a screening program for your employees and restrict access between your authorized users. In additional to our extensive list of Applicant Tracking System (ATS) and drug testing collection integrations, we also integrate with Virtus and Proud to Protect, which are certified online training facilitators on the prevention of child sexual abuse. Industry Experts. With over a decade of experience working with non-profits, our team is prepared to custom tailor a solution that fits your unique needs.